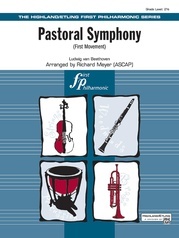 Radetzky March: Full Orchestra Conductor Score: Johann Strauss, Sr.
A perfect setting of this festive piece! Get the audience involved and carry on the great tradition of clapping and stomping along with the music. Just right for the early full orchestra experience. 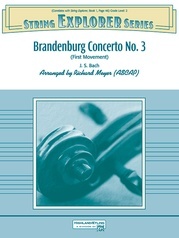 Composed by: Johann Strauss, Sr.